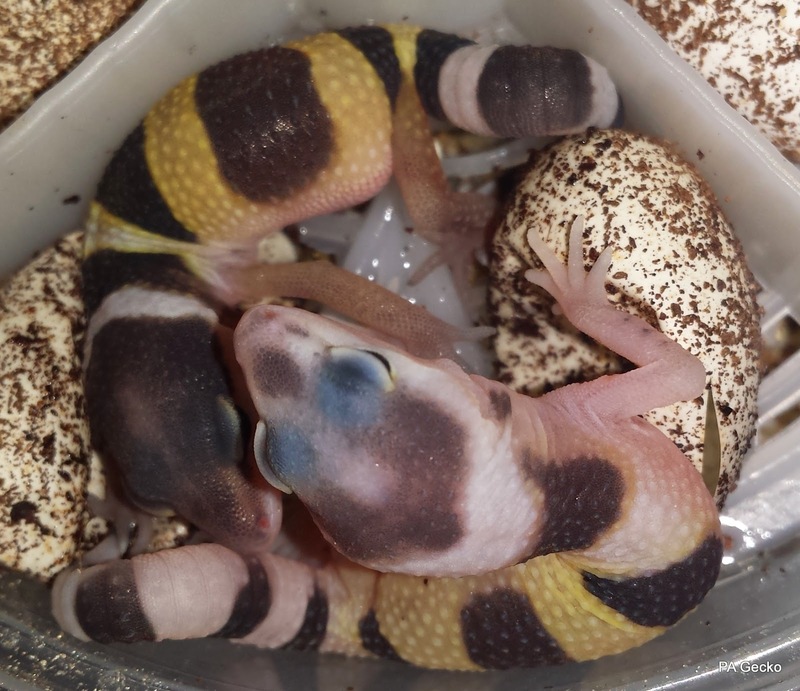 PA Gecko: 2nd, 3rd & 4th Leopard Gecko Babies Today! 2nd, 3rd & 4th Leopard Gecko Babies Today! Things are in full swing now at PA Gecko! 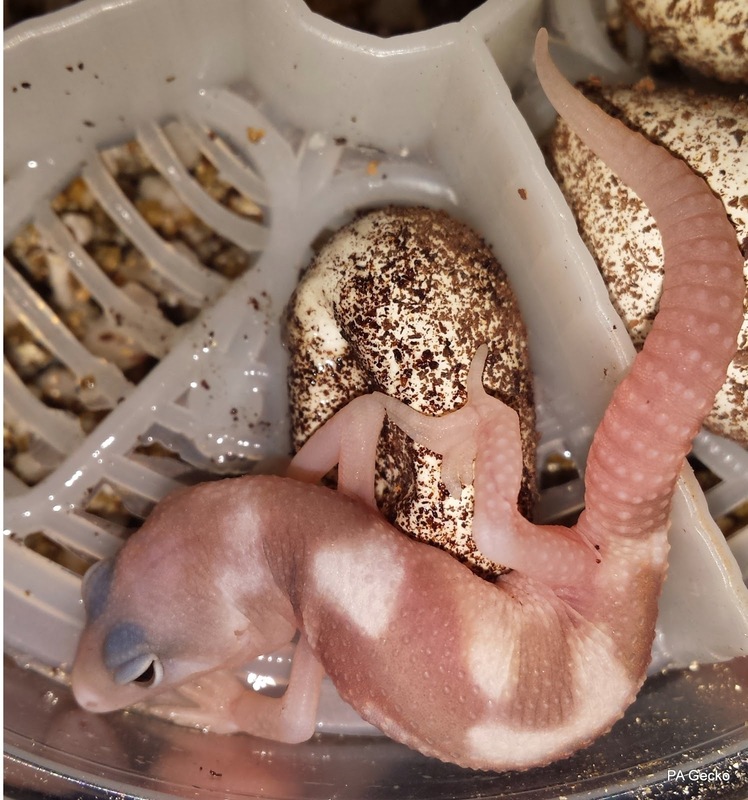 This morning before work we found the second baby in the incubator and its a beautiful Mack Snow Eclipse. When we got home from work today to our surprise the third and fourth babies were also in the incubator waiting patiently. We found a beautiful White & Yellow and a Normal. All three babies are in perfect health and super active already!